Guillermo del Toro is making his animated feature film directorial debut at Netflix with his lifelong passion project, Pinocchio, which he will also write and produce as a stop motion musical. Pinocchio will be del Toro’s first feature film since The Shape of Water, which won four Academy Awards last year, including for Best Director and Best Picture. Del Toro has set his retelling of the classic tale of Pinocchio in Italy during the 1930s. This marks an expansion of Netflix’s existing relationship with Guillermo del Toro, who created their Emmy award-winning television series DreamWorks’ Trollhunters, the first installment of the DreamWorks’ Tales of Arcadia trilogy. The next chapter, 3Below, is set to debut on December 21, 2018, followed by Wizards in 2019. 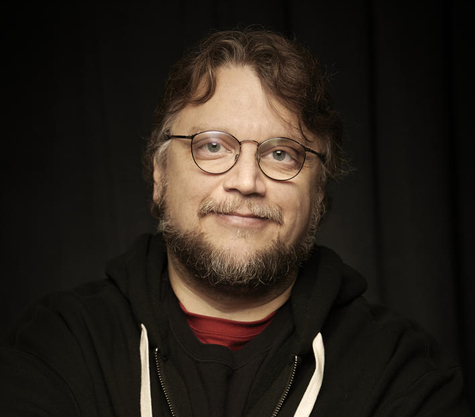 He is also the creator of the upcoming Netflix series, Guillermo del Toro Presents 10 After Midnight. More details after the page break.